Bourbon and Beyond was an event unlike anything Louisville had ever seen. 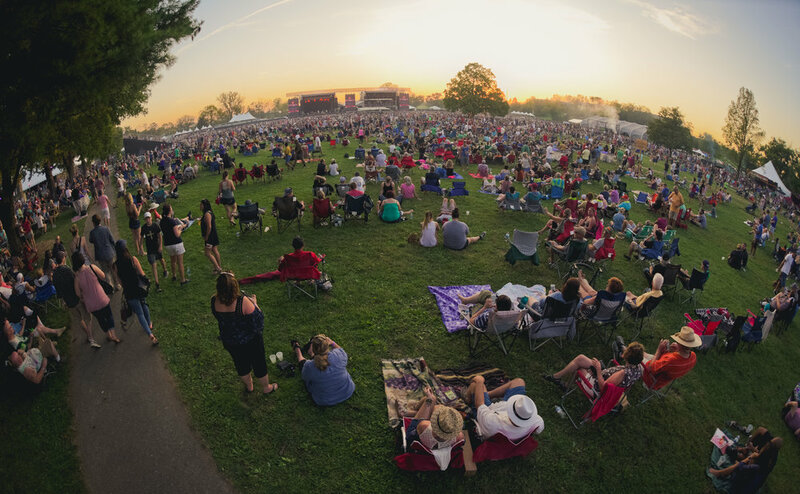 In a town where Bourbon is king, this event brought together bands of foodies, bourbon aficionados, and music lovers for a weekend long celebration of deliciousness. Headliners Eddie Vedder and Stevie Nicks played to fans who had spent their days watching culinary demos and sampling craft bourbon cocktails at one of many bourbon showcases throughout the site. Local restaurants and celebrity chefs showcased their talents throughout an incredible culinary lineup. Bourbon and Beyond set the bar high in its first year. We can't wait to see what year two brings!